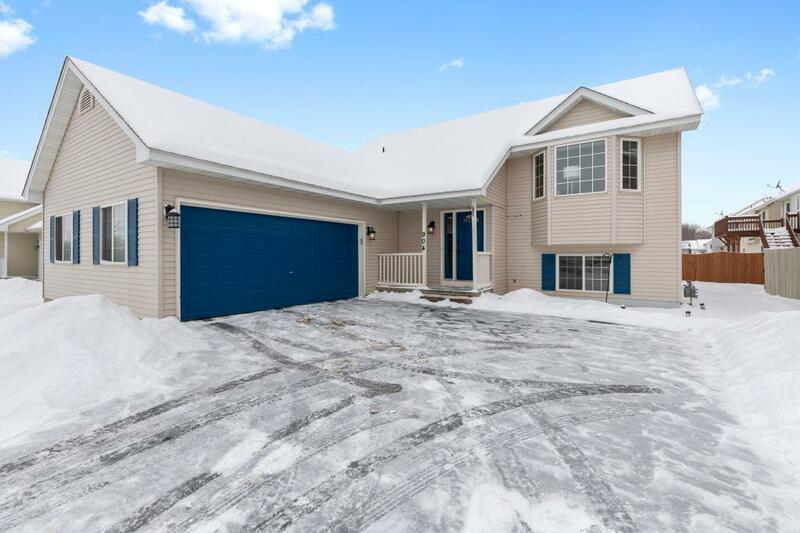 Beautiful spacious 3 bed, 2 bath,plus an office/den.A well-kept home in a desired Farmington neighborhood. New paint, refrigerator, microwave, sliding glass door and so much more. Great outdoor space!